Have you ever dreamed of being a mayor in your city? Or better yet build your own city? 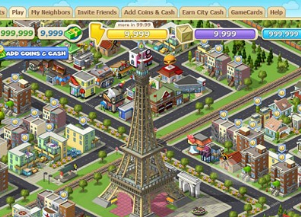 Then try the fastest growing game in Zynga’s history, CityVille. This awesome game has attracted hundreds of thousands of online player on its launch day. And perhaps millions of people are already in the CityVille craze. A little background of CityVille for those who have not yet played it. 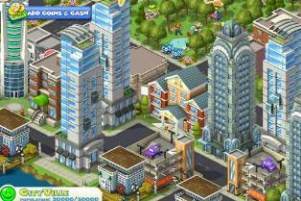 “CityVille is a browser based casual social city-building simulation game developed by Zynga as an application for the social-networking website Facebook. It was announced on November 18, 2010, but the launch date was delayed to December to allow Zynga to make adjustments to the game.” –wiki This simulation game allow Facebook users to build their own virtual city and be the mayor of the city and decide its fate. CityVille is a very interactive game as you will be communicating and will be needing your Facebook friends to aide you in building a Metropolis. I too am a victim of this craze. The last city simulation game I played was Sim City 2000 and it was way back late 1990’s. And I haven’t played any city simulation game again (cause I was into RPG and FPS), until recently when I discovered CityVille and got hook up. CityVille is quite an addicting game. I even learned that some of my friends (who are my neighbors in CityVille), went to bed late or even sometimes play ’til dawn. That’s how addictive this game is. Oh by the way, if you are looking for CityVille guides, walk through or cheats then you definitely need to get the best CityVille guide out there. There are tons of secrets in CityVille that you most probably don’t know yet or you might have missed out. I recommend you get the CityVille Secrets guide. Why 96% of players are using the worst methods to build their City and how to avoid making the same mistakes! Essential tips to building the ultimate City. Extremely effective ways for lower level players to earn money and points fast, even if you’re just getting started. The secrets pros use to track their crop production. You can be guaranteed to never have to worry about your crops wilting again. Yes, it’s possible! The story of one beta tester who achieved level 21 in 3 days using only the secret tactics found here, and how you can do the same. These tactics will make your head spin when you discover them! How you can double your CityVille cash and coins overnight and completely on autopilot. 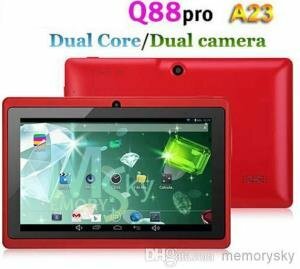 Be blown away by seeing how easy it is! How to get items that everyone wants and needs but can’t easily get- but you will once you get your hands on this guide! The secret to balancing energy, harvesting and XP to obtain the best results and avoid wasting your precious time. The simple way to quickly grow your neighbors without bombarding your friends list with a million invitations – this will blow you away! Stop buying or wasting money on your CityVille, specially your cash. Check out the CityVille Secrets first before you realize you spend lots of money in CityVille.